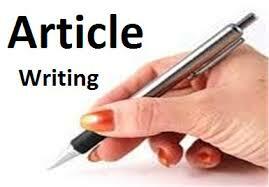 I am a professional blogger and article writer since last 10 years. I hold a masters degree in mass communication & have gained the needed experience to write well written and unique article for blogs and websites in any niche. 100% Unique content for your or website and blog. Editorial policy of high standards. 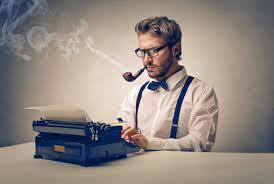 SEO rich content, Written by seasoned SEO expert. Engaging content to get more organic traffic to your website or blog. Unique Article of 700 Words is ranked 5 out of 5. Based on 1 user reviews.